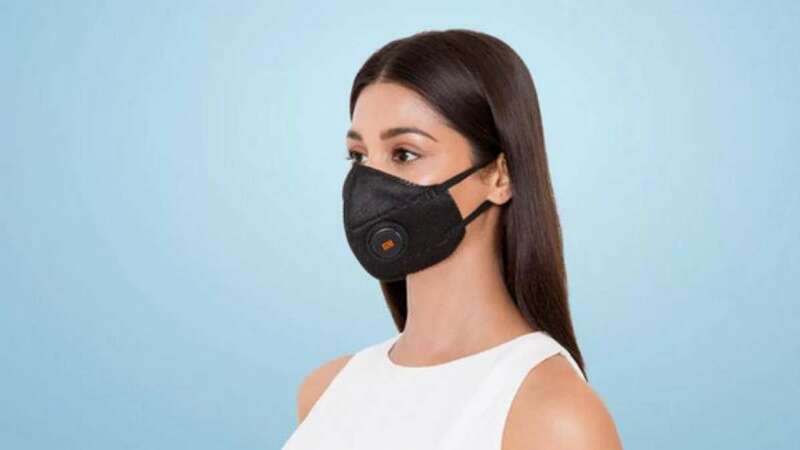 New Delhi : The rising pollution everywhere is leading many companies to come up with anti-pollution protection devices. In an attempt, Xiaomi has launched the the Mi AirPOP PM2.5 Anti-Pollution Mask in India. The new mask is available for purchase through Mi.com. The company claims that the mask offers 99 percent PM2.5 protection using a four-layer filtration process. Also, the black-coloured Mi AirPOP is designed to be specifically customised for day-to-day use in Indian conditions. It comes with a skin-friendly fabric and 3D design that offers a comfortable fit, Xiaomi claims. The Mi AirPOP PM2.5 Anti-Pollution Mask price in India has been set at Rs. 249 for the pack with two pieces. It is available for purchase exclusively through the Mi.com website. The Mi AirPOP PM2.5 Anti-Pollution Mask comes with four layers of filters that are claimed to help combat air pollutants, including seasonal haze, dust storms, cold, flu pathogens, allergenic pollen, grease, smoke, and exhaust. The Chinese maker claims that the mask offers 99 percent PM2.5 protection. There is electrostatic micro-filtration layer to block out particles of 0.3 micrometres in diameter. There is also a mesh to provide the 3D structure to the mask. The mask has been designed with a water-permeable layer to reduce vapour buildup on your face. Xiaomi claims that it has not used any metal nose bars that are available on a large number of anti-pollution masks in the market. This helps to prevent possible marking on your face. The 3D designed Mi AirPOP PM2.5 Anti-Pollution Mask has curved lines. Also, there is a large vortex value to enable constant air flowing and reduce the instances of eyeglass fogging. Lastly, there are special creases for easy folding.